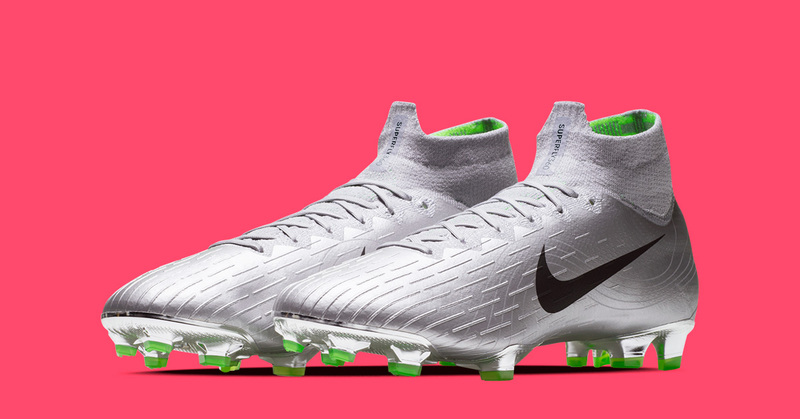 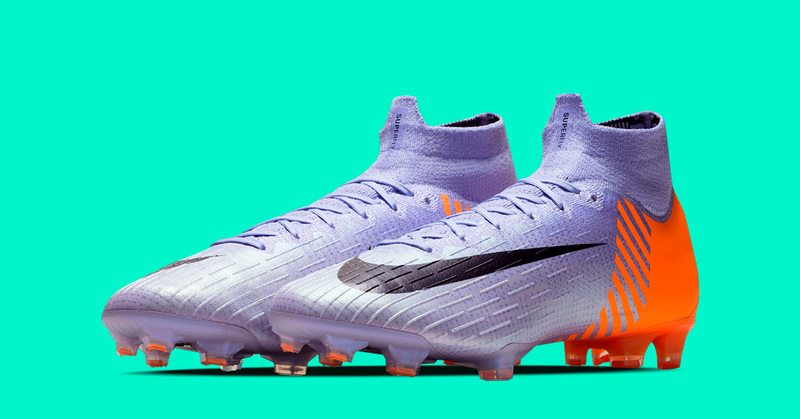 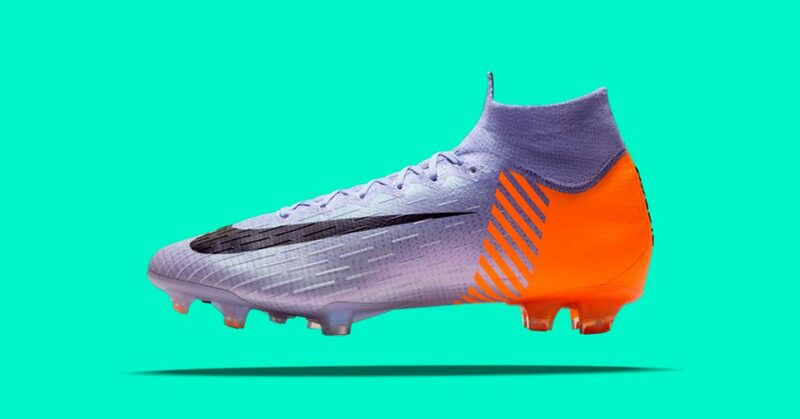 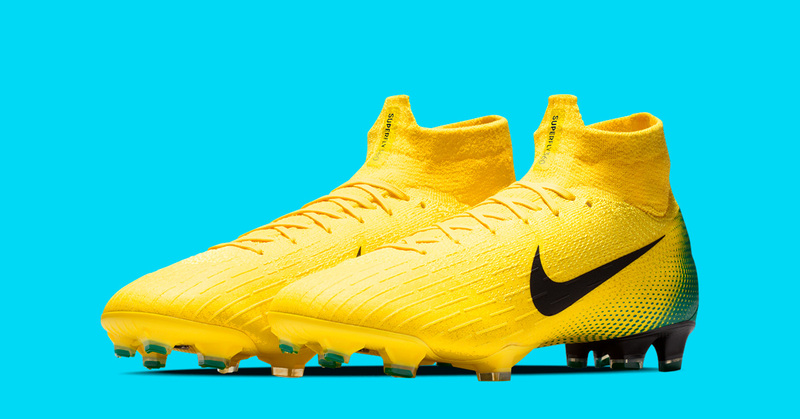 The Nike Mercurial Superfly 6 iD is now available in Nike Store. 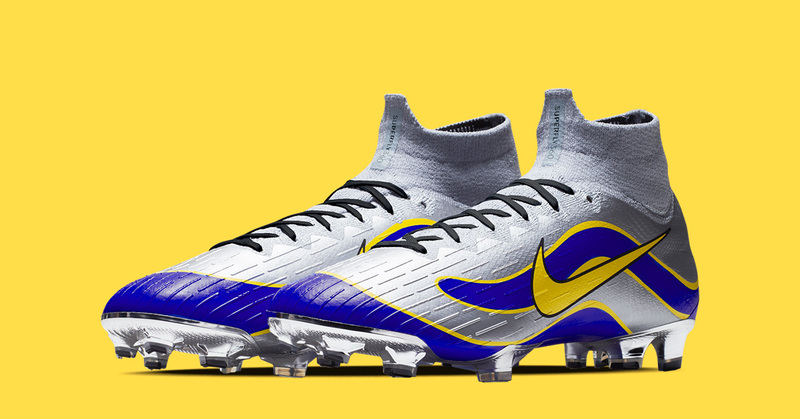 In this post we’ll take a look at the new colorways which are all inspired by classic Mercurial releases seen over the last 20 years. 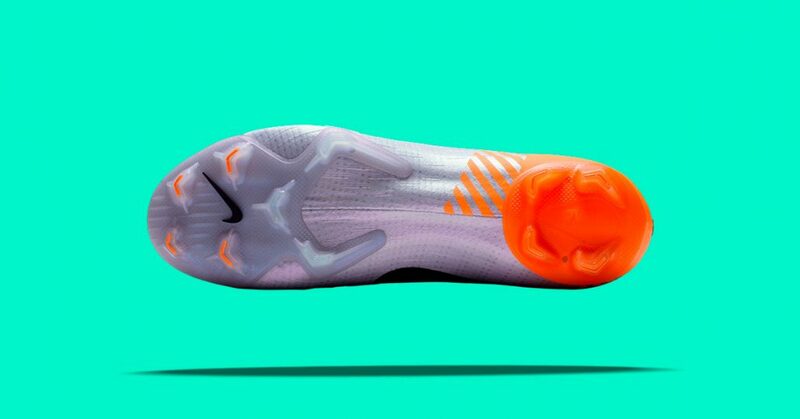 Visit Nextlevelkickz.com to see how the new Nike Air Max 270 iD got the same classic Mercurial treatment. 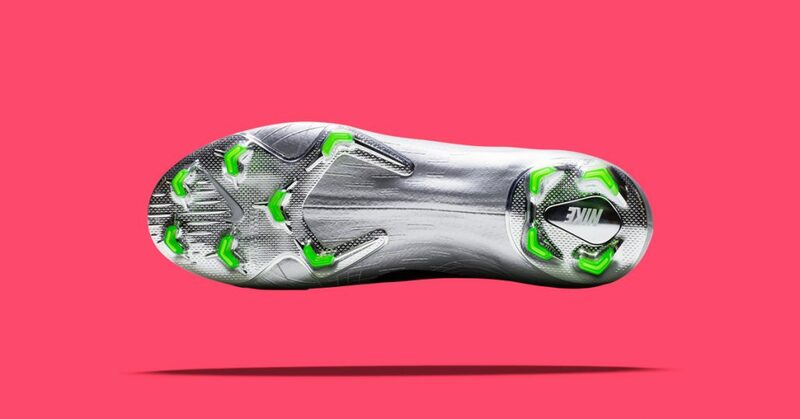 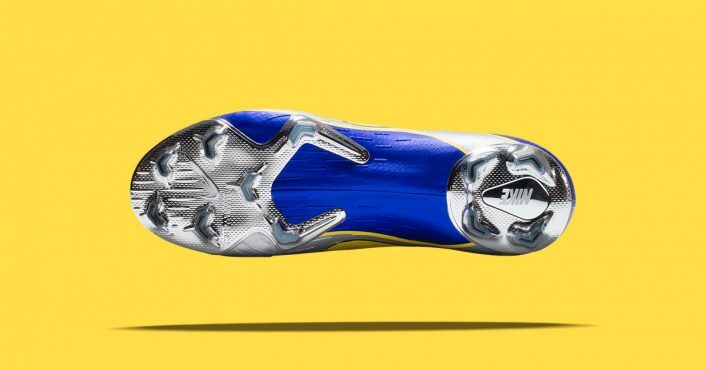 This ‘Mercurial’ colorway is inspired by the very first Nike Mercurial Football Shoe. 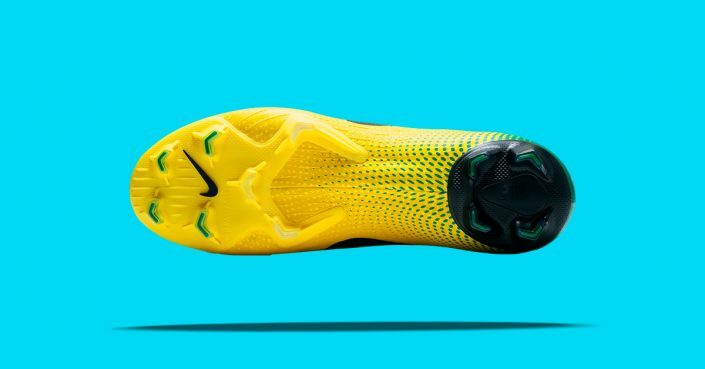 Made famous by the Brazilian Ronaldo back in 1998. 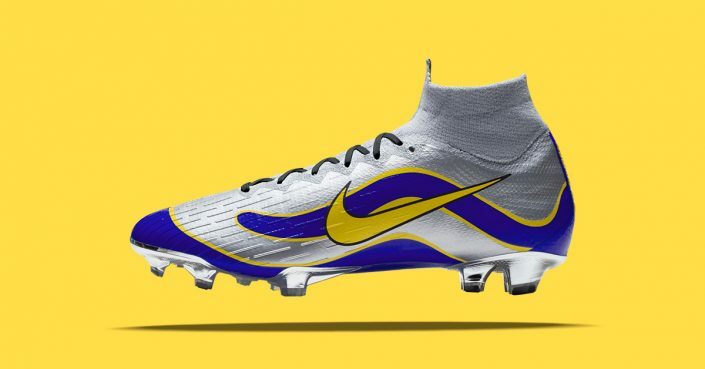 The ‘Mercurial Vapor’ Football Shoe originally released back in 2002. 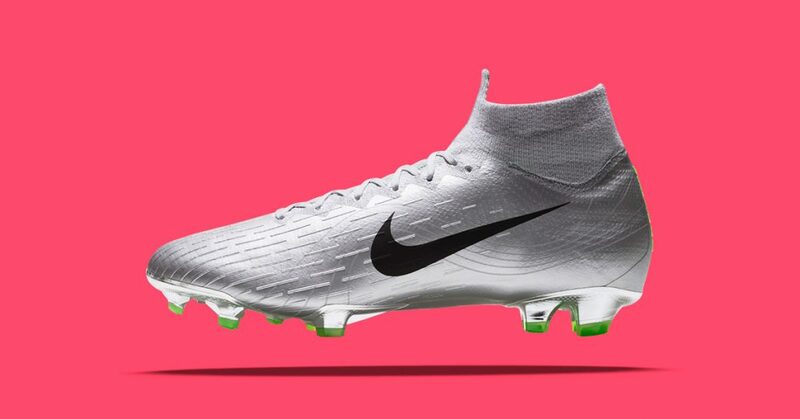 This Metallic Silver colorway was one of the most popular and looks great on the new Mercurial Superfly 6. 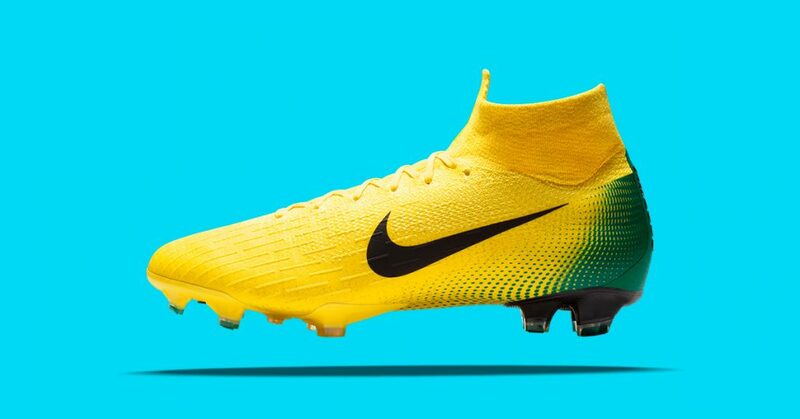 This yellow and green ‘Mercurial Vapor 3’ colorway was extremely popular when it released back in 2006. 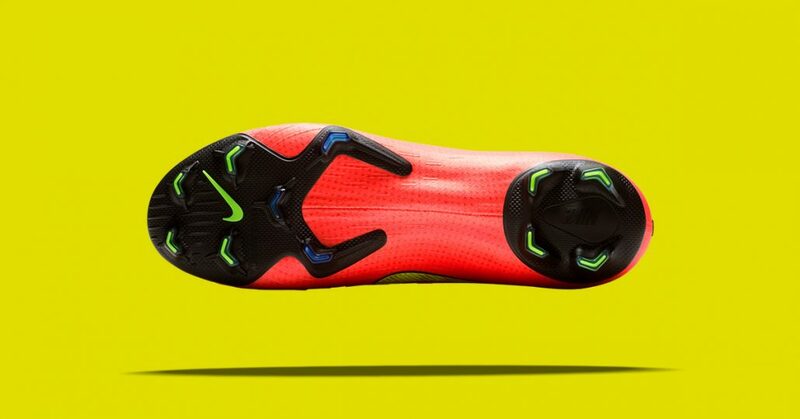 It sure looks like a winner in the Uperfly 6 as well. This ‘Mercurial Superfly 3’ colorway originally released back in 2010. 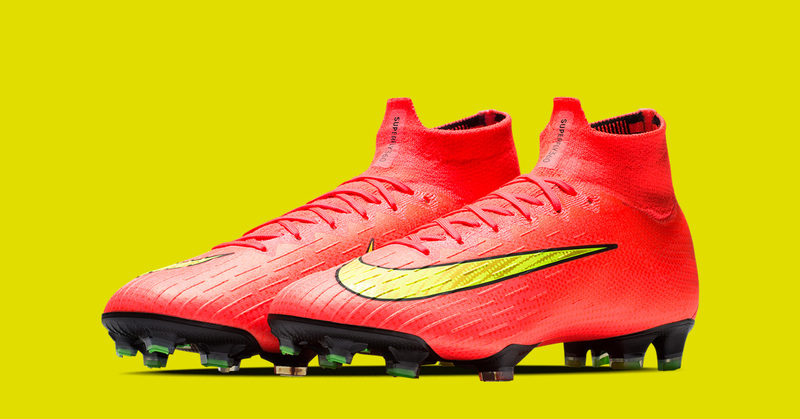 The last colorway of the is this color explosion. When it released back in 2014 it was a head-turner on the pitch. 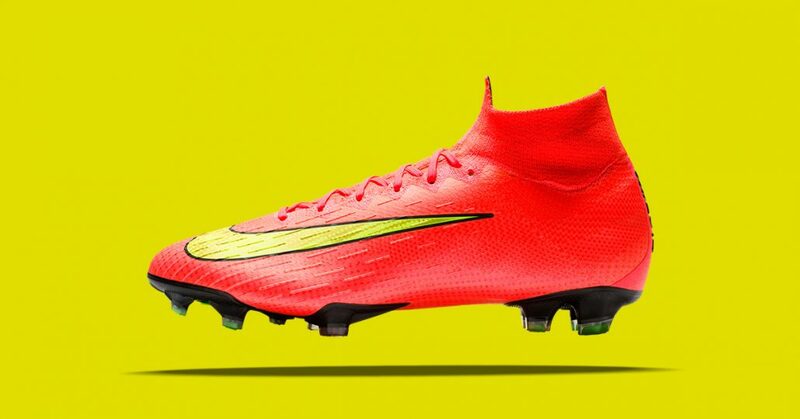 Why shouldn’t it be a success today as well?